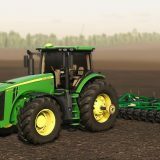 The cool thing about iterative consoles so far has been that they allow console gamers to decide whether or not they want to spend the extra money to get their games looking and playing better than they otherwise would. 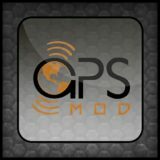 It’s something that has been a feature of every other technology on the market- PCs allow users to upgrade them for better performance, smartphones and tablets sell multiple models, with higher end ones delivering better technology, and gaming handhelds have long had rolling, iterative upgrades. 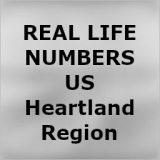 Which means it was high time for consoles to get with the program, too. 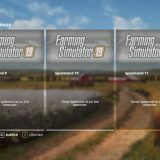 Thankfully, now they have, which means console players also get to choose how they want their games delivered to them. 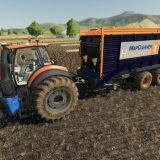 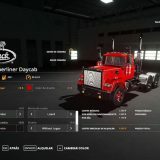 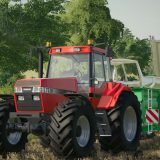 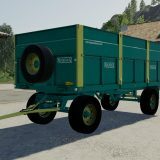 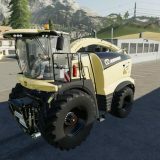 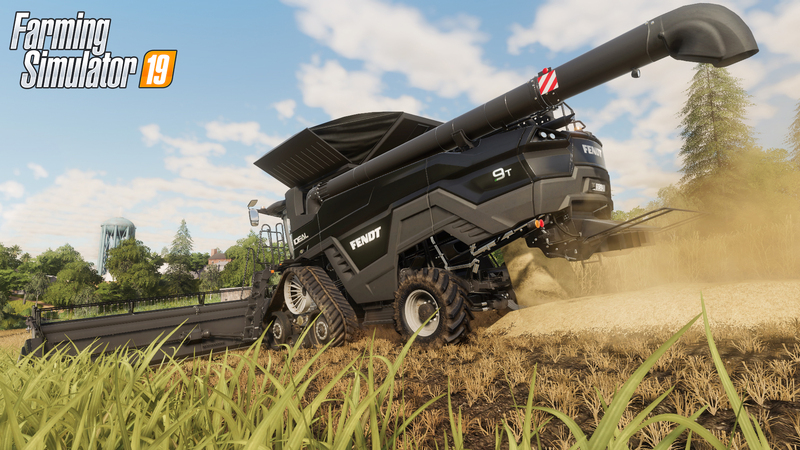 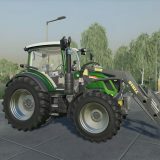 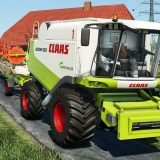 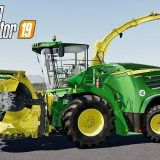 One of these games will be Farming Simulator 19, which the developers confirmed in an interview with GamingBolt will be targeting a higher resolution and graphical settings on the PS4 Pro and Xbox One X than it does on the base consoles. 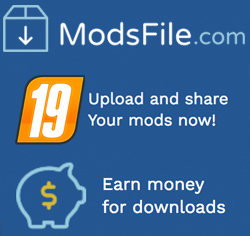 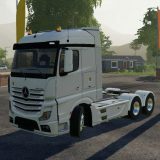 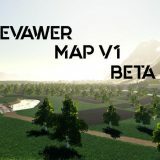 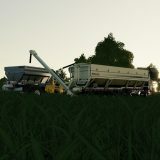 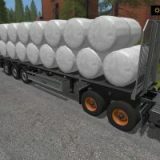 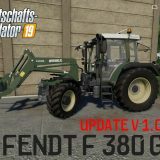 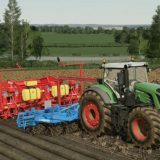 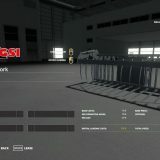 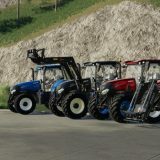 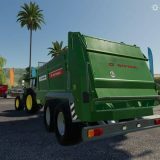 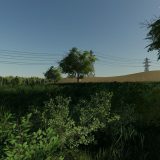 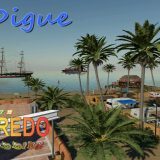 Hopefully, those kinds of trade-offs are in fact offered by the developers- I know I wouldn’t mind getting better graphics in this game, even at the cost of performance (since Farming Simulator is one of the games where I believe the frame-rate doesn’t impact the gameplay much either way, in the larger scheme of things). 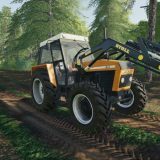 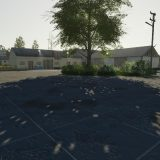 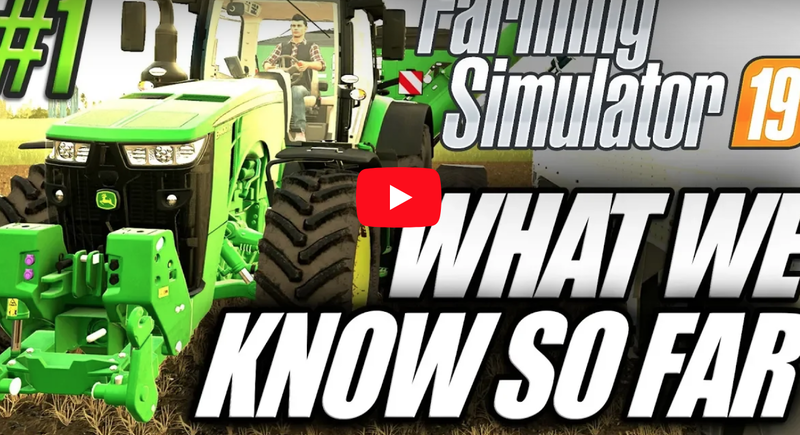 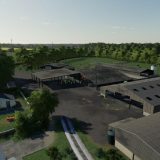 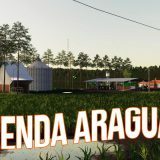 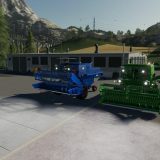 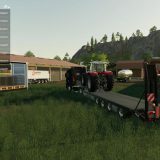 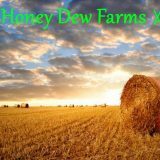 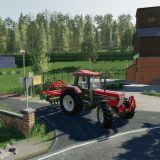 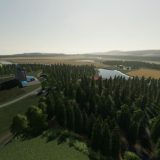 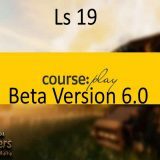 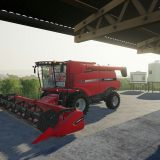 Learn How to build your own farm in Farming Simulator 19 !